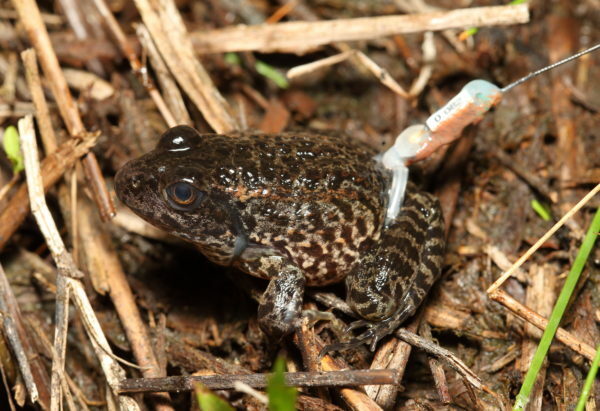 The North Carolina Zoo will be hosting the 2018 Amphibian Taxon Advisory Group (ATAG) Advanced Training Course,focusing on Amphibian Field Research Techniques. 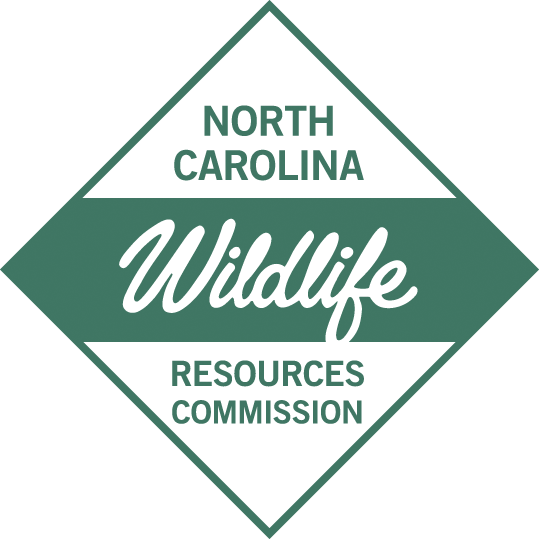 The course will take place from 29 April 2018 – 4 May 2018 at the North Carolina Zoo in Asheboro, NC – with field trips to other locations in North Carolina. 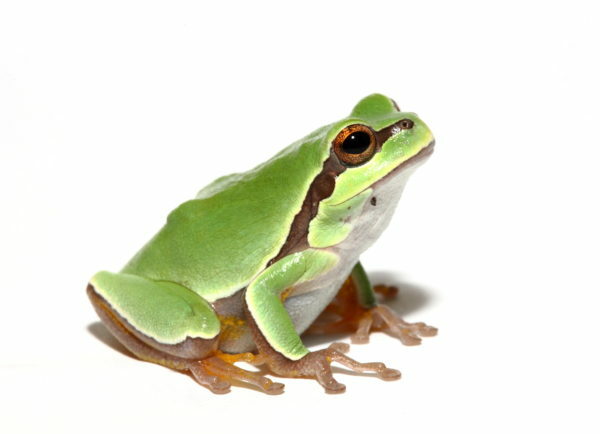 This hands-on learning experience taught by experts focuses on numerous aspects of amphibian field research techniques. Participants will be in the field every day of the course, learning how to design their own field project, identifying amphibians, installing/checking traps, participating in disease and eDNA sampling. 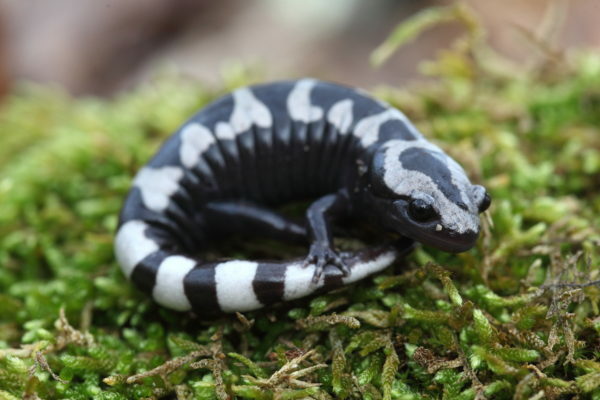 Course will include field trips to many wetlands to sample for a variety of amphibians from Spotted Salamanders to Dwarf Waterdogs and hopefully Pine Barrens Treefrogs. This course is ideal for individuals with novice to moderate knowledge of amphibians and/or research techniques. 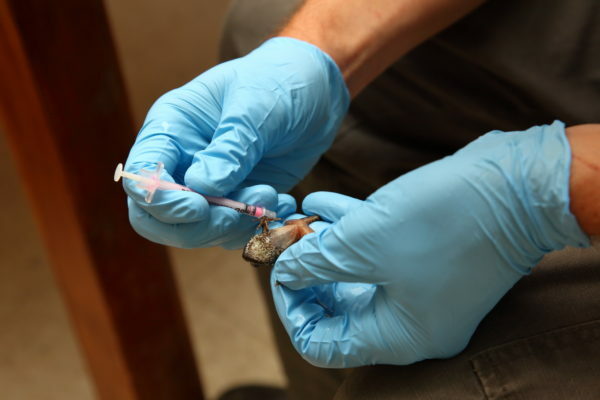 This course is designed for a variety of professions from zoo keepers, veterinarians, academics, and professional biologists who are interested in beginning or expanding upon field work with amphibians. None. Priority will be given to AZA members, but researchers, students, land managers and private herpetologists are welcome to attend. International applicants and those not affiliated with an AZA accredited institution will be considered on a case-by-case basis; please submit a letter describing your intended benefit from taking this course. To register, click: ATAG Field Research Course – Registration and follow directions on form. Please note that payment is due at the time of acceptance into course and registration is required for all students. Applicants will be accepted on a first-come basis. Applicants can expect to receive an acceptance or waitlisted email confirmation (waitlisted students will not have their payment processed until course acceptance). If you have any questions about your acceptance status, or for additional details please contact the Course Administrator, Dustin Smith (dustin.smith@nczoo.org). The registration fee covers tuition, lunches, and transportation for each day of the course. The hotel offers a free breakfast and there will be at least two dinners covered by sponsors and the North Carolina Zoo. Other expenses include hotel, travel, and other meals. Piedmont Triad International Airport (PTI) in Greensboro, NC is the closest airport to the North Carolina Zoo in Asheboro, NC, which is 45 miles away. Staff from the zoo will send a list of pick-up/drop-off times to registered individuals and will provide transportation during these time slots at no charge. If you are unable to make it to one of the pick-up times on Sunday or drop-off times on Saturday, then you will need to rent a vehicle. There are multiple options to rent a vehicle at PTI and one option within a mile of the participant hotel in Asheboro, NC. Uber rates, one-way, from PTI airport to Asheboro, NC range from $42-$82. Course participants stay at Holiday Inn Express and Suites Asheboro, [Click Here; 336.626.5222] a nearby hotel, and are transported to the meeting room or field trips by the North Carolina Zoo staff in vans each day. Room rates are $109.00/night (single or double). For discounted group room rates, be sure to mention the group booking name at registration: ZOO CONFERENCE. Reservations must be made by April 14, 2018 to receive the discounted rate. Please wait until you are admitted into the course before making your reservations. Registered students will receive a link containing detailed information regarding accommodations and transportation once admitted.